Remarketing for PPC, YouTube and GMail?! Oh Yeah! | ASTRALCOM - Content Strategy, Conversion Marketing and Customer Acquisition. Remarketing for PPC, YouTube and GMail?! Oh Yeah! If you’re not taking advantage of some of Google’s extra remarketing services, you’re missing out on additional customer engagement opportunities. For example, Customer Match is a powerful advertising tool that helps increase brand awareness and secondary engagement opportunities. Customer Match is basically a way to build remarketing lists in AdWords. Not surprisingly, it works across Google’s search network, on YouTube, and in Gmail and enables advertisers to create customized experiences based on users’ attributes and/or where they are in the buyer journey. You can begin to see how important this advertising tool is. With Customer Match, you can reach new audiences, audiences similar to your existing customers and encourage repeat visits from buyers already in your sales cycle. Customer Match works off of your existing customer email list and allows you to build from there. 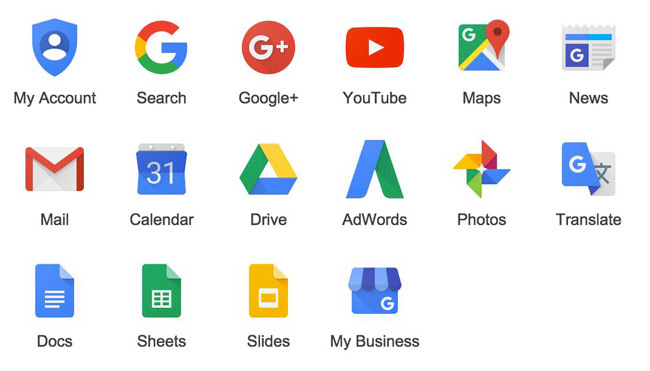 So, when those users are signed-in with their Google account, they see your ads as they interact with Google Search, YouTube, and Gmail. Plus, you can use personalized ads and you can optimize campaigns to be even more targeted. Customer Match is one of many targeted advertising tools from Google. It definitely pays to keep on top of innovative ways to engage customers, especially before your competition does. Let us help you create the perfect Customer Match campaign – Contact us today! Is it What You Say, Or How You Say It?